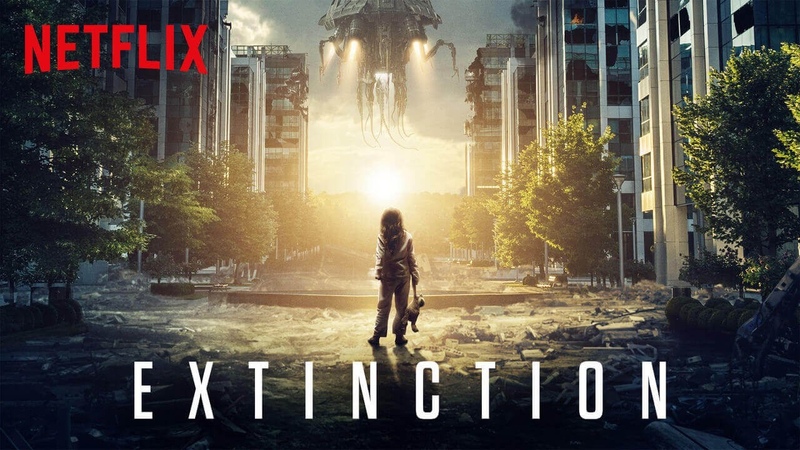 I am watching Extinction on Netflix; currently about halfway through and so far it is pretty good. It has a kind of Cloverfield vibe minus the first-person vantage. Just finished: Nice twist .. 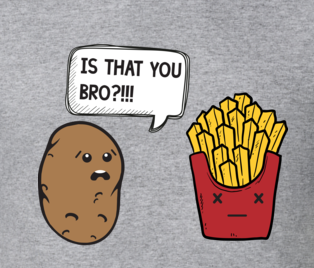 I did not see that coming. 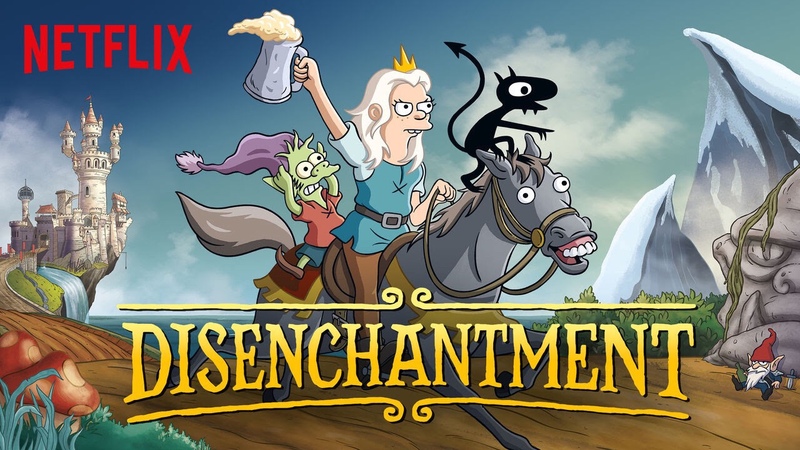 Watching Disenchantment on Netflix. So far, it’s okay. I started to loose interest during the second episode and have since moved on, at least for the time being. 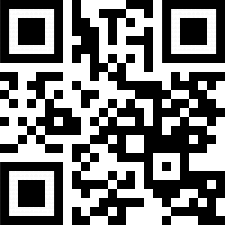 Welcome to L8R-T8R. Recently acquired, instantly awesome!